I just wanted to say a huge thank you for the flowers at our wedding at Easton Grange, they looked amazing and we had so many compliments all day. My bouquet was stunning, I couldn't stop looking at it. It lasted so well. I pulled out a few roses to press, they were such beautiful colours. Thank you so much. 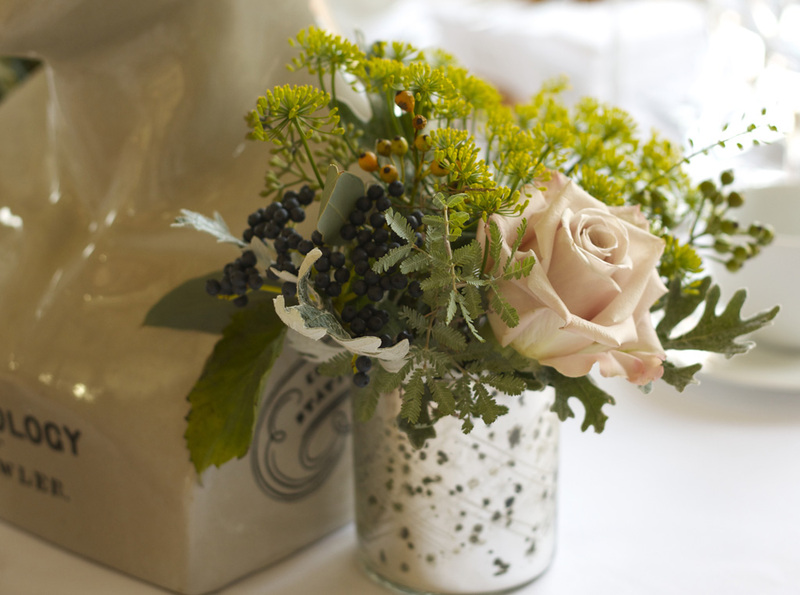 We just wanted to say a massive thank you for the wonderful flowers you supplied for our wedding. They just looked amazing and exactly the style I had hoped they would be. There was clearly a huge amount of effort put into everything from the bouquets to the marquee poles to the button holes. My bouquet was just perfect. I am so glad that we decided to dress the marquee poles as they looked fantastic and finished the marquee décor off perfectly. We just wanted to say a massive thank you for the amazing job you did with the flowers for our wedding. They exceeded all our expectations and were truly the highlight of all our decorations. The centrepieces in particular were incredible and we received so many compliments on them, which is all thanks to you. Thank you so much for your wonderful work on the flowers for our wedding day. They absolutely blew us away and were every bit what we were aiming for and more. Throughout the preparation you were very professional, patient and very much listened to your requirements and vision for the flowers, which was reflected on the day. 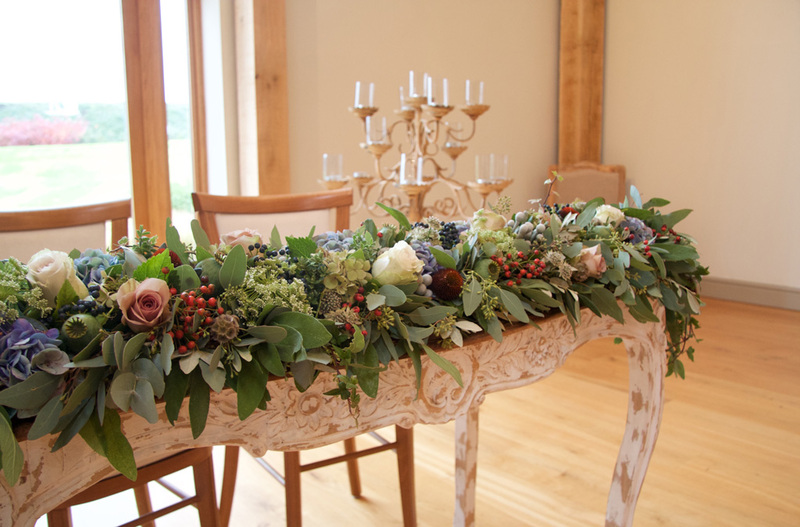 The girls loved their headbands and bouquets and we were able to give all the table arrangements and pew ends to our guests to take home which they were absolutely delighted with! Thank you so much for our amazing flowers for our wedding. You got our vibe straight away and made that part of planning enjoyable and stress free. 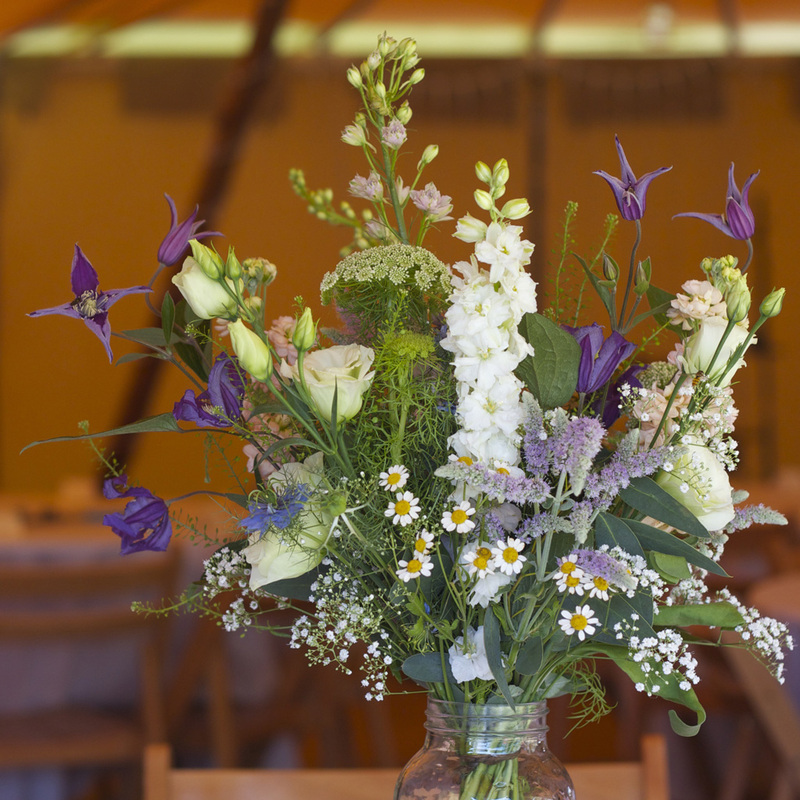 The flowers all looked absolutely stunning and looked perfect in our tipis. We couldn’t recommend you highly enough. Huge thanks for the wonderful flowers which were absolutely perfect. Your attention to detail and expertise was fabulous and the flowers received many compliments. I must say as soon as Sean and I met you we felt relaxed and instantly warmed to you. We at no point worried about our flowers before the wedding as knew we were in safe hands and we even had a pleasant surprise on the day as they were better than we could have imagined! I would not hesitate to recommend you and wish you every success in the future. I just wanted to take this opportunity to thank you so much for everything you did for me in the lead up to the wedding, and on the day. Everything looked so beautiful and everyone commented on how beautiful the flowers were. They blew me away, I always knew you would produce something so beautiful - but they brought me to tears at just how beautiful. You got everything just how I wanted it, and how I had dreamt it would look. Even Alex loved the flowers - and he knows nothing about them!!! Wishing you much continued success and much happiness. Thank you so, so much for our beautiful wedding flowers - I can’t believe you interpreted my random thoughts and vision into something so perfectly beautiful. Not only that, but you were so helpful and such a calming influence on the day - you really went above and beyond, and we really appreciate it. We will be recommending you to everyone we know! Thanks again from the bottom of our hearts. Thank you so much again for everything you did – I lost count of how many people commented on what a beautiful job you did. 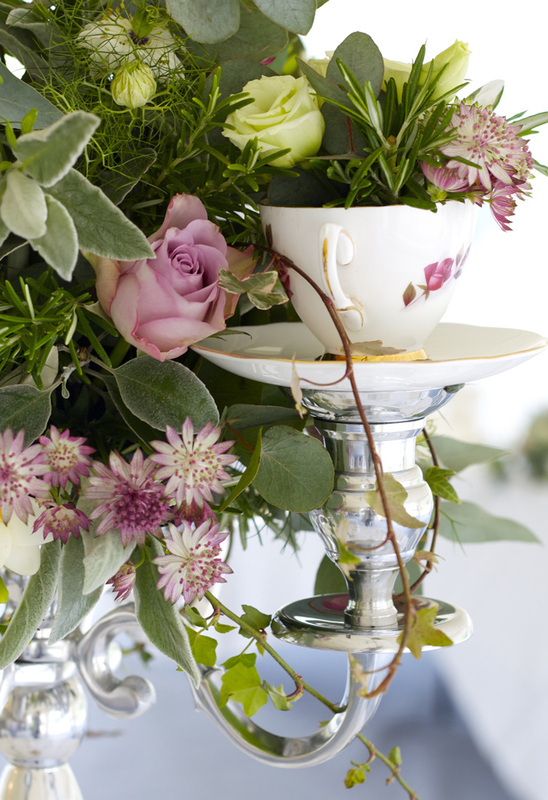 Without a doubt the best investment of our day – the flowers were stunning! I just wanted to say a huge thank you for creating such beautiful bouquets for our wedding. They were absolutely perfect and were even better than I imagined. I only wish they could have lasted forever! Where do we start, we were both blown away by the flowers yesterday, more beautiful than we even thought possible. So many lovely comments. We felt so confident that you would give us something sensational and you didn't disappoint. So although it seems nowhere near enough, thank you. I don't know how to express my gratitude to you for the amazing work you did on the flowers for our wedding. 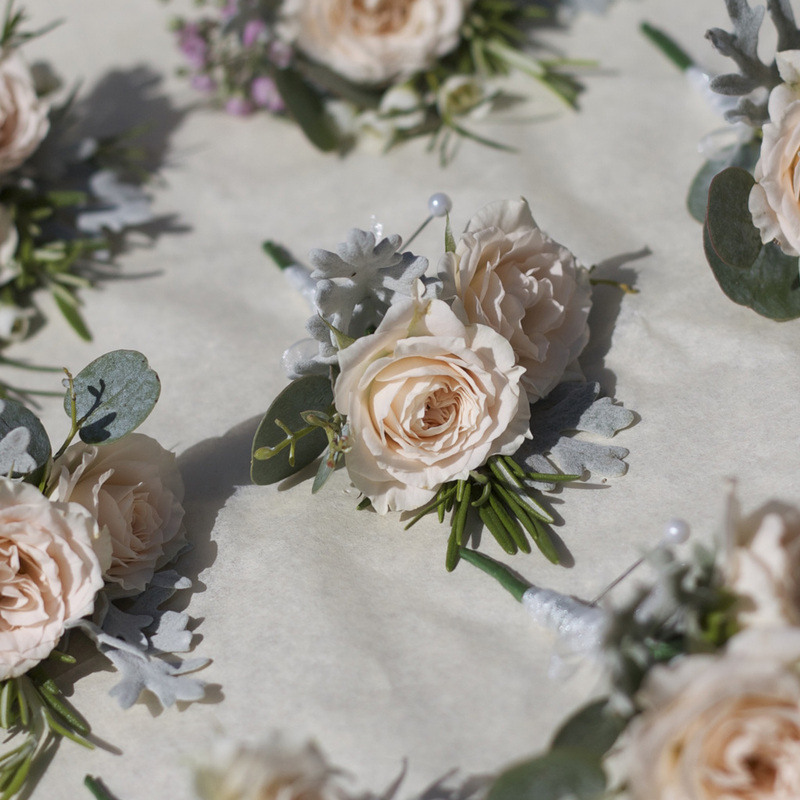 My expectations were more than exceeded when I saw them, people actually gasped when they saw the urn arrangements and the softness of the gorgeous hearts were perfect hanging in the doorways while we had the ceremony and then the dinner. Thank you so much. Thank you so much for the exquisite flowers you provided for our wedding. They were exactly as I had imagined - even better, in fact and we had so many nice comments about the venue and the way it was decorated. My father, who loves roses, was particularly impressed. I'd once again like to take the opportunity to thank you for all your hard work and the amazing flowers. They really did set our day off perfectly and you created something special. Not only fitting in my few flowers, but also the wheat and barley. Thank you so much. Thank you for creating the flowers of my dreams. They truly lived up to all my expectations. 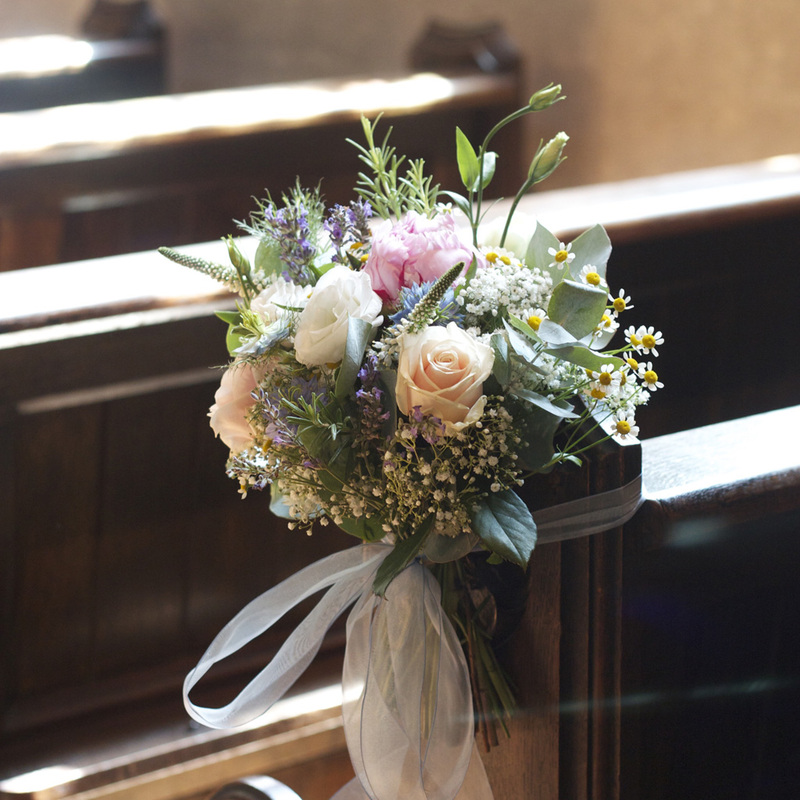 I wish I could have that bouquet every week – everyone commented on it. Thank you for making the organising so simple too. Just wanted to say a big thank you for our wedding flowers – they were absolutely beautiful and even better than we had imagined! Many of the guests commented on how beautiful they were... and miraculously they lasted for days after the wedding! Having successfully completed the training, I take this opportunity to thank you for the time and effort that you took to train and educate our staff in Kuwait. Due to your experience and knowledge, the staff has gained a lot from your visit and hope we look forward to more training session in the future. Thank you so much for your fantastic tutorage you are an absolute credit to your profession. I can't believe how quickly the time flew by, it seemed like we were only there for five minutes! Helen came to give us a Flower Demonstration in December. She taught us some of the tricks of the trade with a most instructive and interesting demonstration. All the ladies enjoyed her visit immensely and wanted to invite her back. She will be excellent at any Women's Institute Meeting and I have no hesitation in recommending her to all our Institutes. I just wanted to thank you for another great course – as always what you learn in the "chat" is as informative as the course itself.